Little jack-of-all-trades. Toshiba's new Satellite Radius 12 can be used as both a tablet and a laptop. High-performance hardware meets high-quality casing materials, and a 4K screen rounds off the bundle. However, we would have expected more in some aspects in view of the high price. Flexibility, mobility and performance are Toshiba's basic concepts for its Satellite Radius 12. The manufacturer installs high-performance components into the slim and light convertible to achieve this lofty goal. Among them we find an Intel Core i7 processor from the latest Skylake generation, an 8 GB working memory and a highly responsive 256 GB SSD. The icing is, however, the high-resolution 4K screen. Buyers who want to call the new Satellite their own will have to dig deep into their pockets at a current price of 1600 Euros (~$1800 USD). 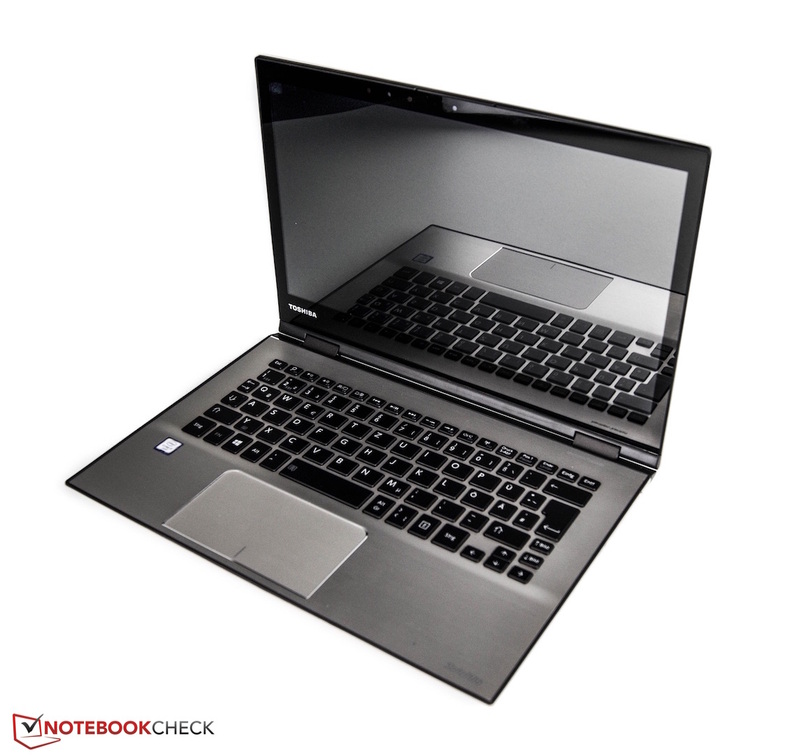 We recently tested Lenovo's ThinkPad Yoga 260 in the same form factor with good results. The Yoga is on par with our review sample in both configuration and price. The slim height of just 1.5 cm (~0.6 in) strikes us at first glance. That alongside a low weight of 1.3 kg (~2.9 lb) makes the Satellite Radius 12 to the perfect companion. The choice of materials also makes a high-quality impression - at least at first. 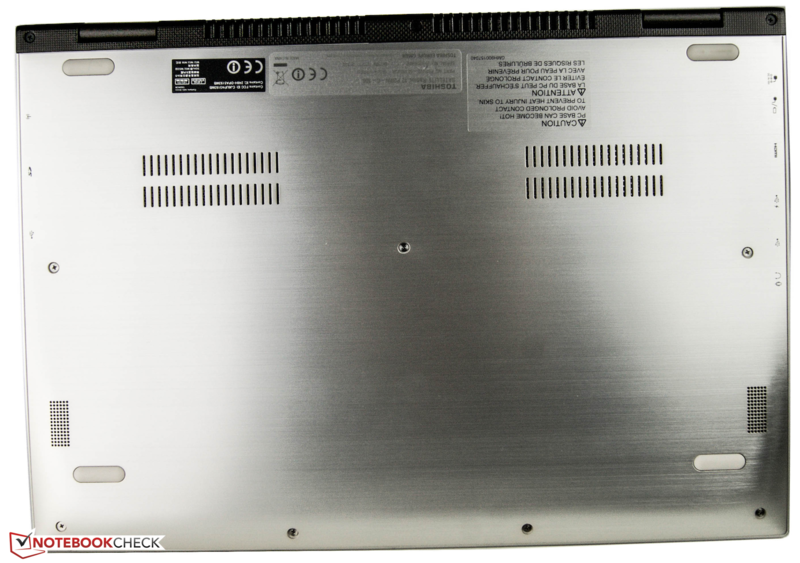 Toshiba uses brushed aluminum components that look elegant. Unfortunately, the display's back yields easily. The transitions to the plastic elements are also not impeccable; an inaccurate build is particularly seen in the display bezel. The 360-degree hinge operates quite smoothly though it rocks a bit. No maintenance hatches are found on the underside. Toshiba, however, provides detailed service instructions on the corresponding support page. The Satellite Radius 12 was not listed at the time of our publication. As with some Apple MacBooks, or other laptops with metal parts, the surface's conductivity can produce a contact voltage that causes a light prickling sensation. We cannot list any special features in terms of interface diversity. The only highlight is the fast 10 Gbit USB 3.1 port. Regrettably, a Kensington lock for securing the device is not installed. The SD card reader accomplishes a sequential read speed of 86.5 MB/s in CrystalDiskMark, which is very fast. Slow card readers only achieve around 25 MB/s. We use a Toshiba Exceria Pro SDXC 64 GB UHS-II reference SD card for testing. We record a copy speed of 66.6 MB/s while copying JPG images (5 MB each). The installed keyboard makes a rather mixed impression. 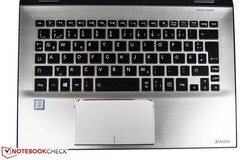 The surface structure is relatively sleek and some keys are too small. The arrow keys look especially tiny. The backlight does not shine homogeneously, and some areas remain dark. The drop is also too short. On the other hand, all keys are fitted firmly, do not rock at the edges, and convey a crisp stroke feel. However, an external USB unit should be used for prolonged office work. Contrary to that, the 10.5 x 5.9 cm (~4.1 x 2.3 in) touchpad is compelling. 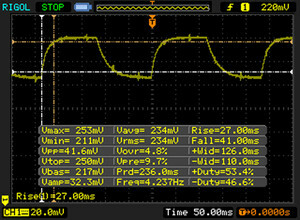 Inputs are identified very accurately and quickly. The input device even detects movements performed in the corners. The mouse keys are situated in the touch surface's lower area. The right click behavior differs from the left. Small yet awesome. 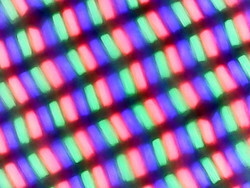 The small 12.5-inch panel has a resolution of 3840x2160 pixels. Thus, our review sample clearly outshines Lenovo's Full HD comparison device. 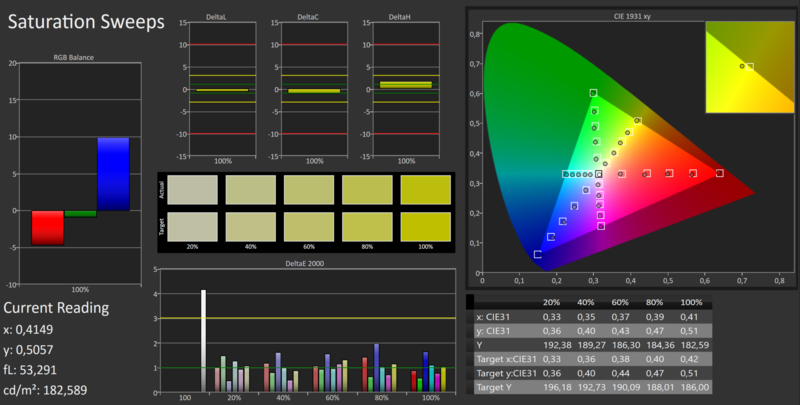 Besides its 4K resolution, the screen also scores with its very good average brightness of 350 cd/m². However, the brightness difference of 60 cd/m² between the center and lower right corner has to be criticized. The glossy surface is composed of Corning Gorilla Glass NBT, which makes the screen more resistant to outside influences. The screen's other qualities are also pleasing. 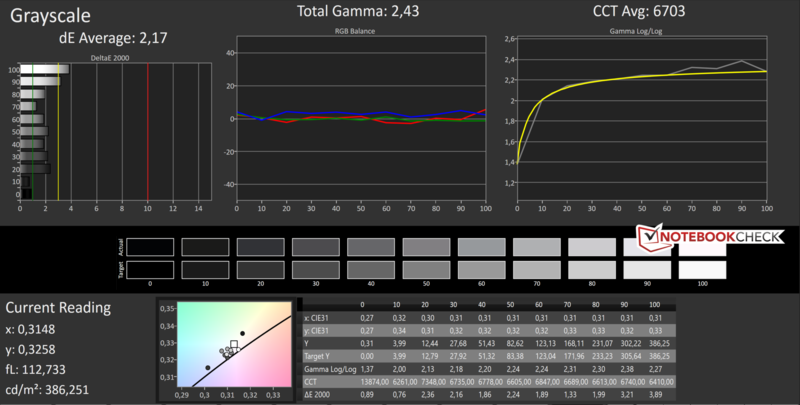 The contrast of 1213:1 and black level of 0.32 cd/m² lead to a relatively decent black tone. A conventional Full HD panel is also available. The price point for the lower-priced version is approximately 1200 Euros (~$1357). However, some other cutbacks in the components also have to be accepted beside the screen. In the next step, we take a look at the CalMAN analysis. Subjectively, a bluish tint is not noticeable. 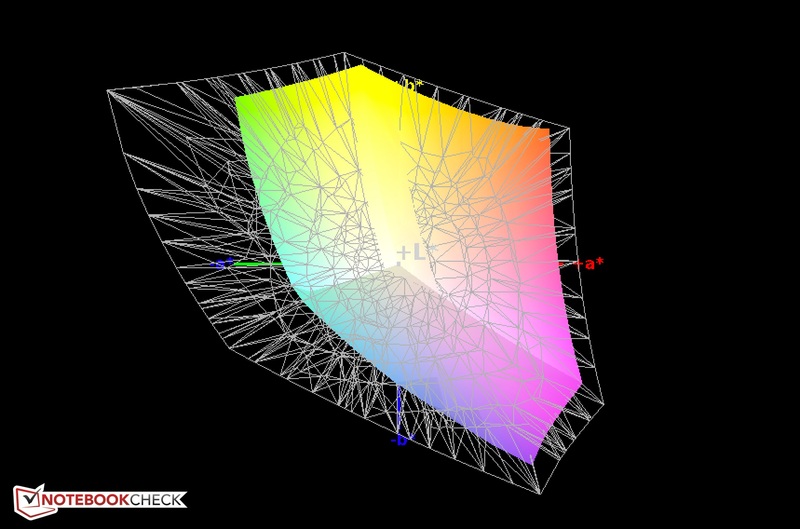 The DeltaE shift in the grayscale levels is 2.17. The colors look even better with 1.83. Both outcomes are extremely positive. 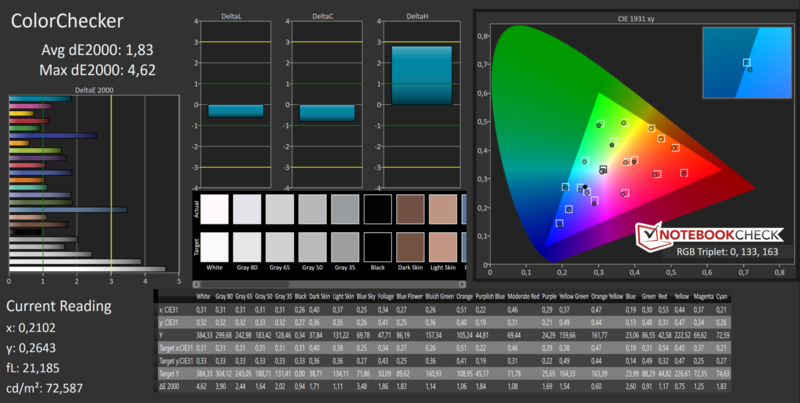 The sRGB color space is covered almost completely with 95%. The AdobeRGB coverage is 60%. Convertibles aim to bridge the gap between laptop and tablet. Consequently, they not only have to provide enough power for routine multimedia use, but also respond as quickly as a tablet. Toshiba therefore installs a fast 256 GB SSD, 8 GB of working memory (dual-channel) and a quick Intel Core i7 CPU. Buyers not prepared to invest quite as much money and are not dependent on the full performance can risk taking a look at the 300 Euro (~$339) cheaper version. The alternative model is powered by a somewhat weaker Intel Core i5-6200U, and it does not feature a 4K panel. According to a press release by Toshiba, a 512 GB SSD model is in the making; it is not yet listed in Toshiba's shop. Intel's Core i7-6500U computing unit is installed. 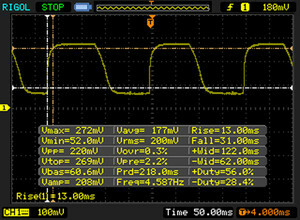 Both cores (four threads) clock at a base clock of 2500 MHz. They can reach a clock rate of up to 3 GHz via Boost. The "U" in the Skylake processor's name points to an energy-saving design. Intel states a TDP of 15 watts. 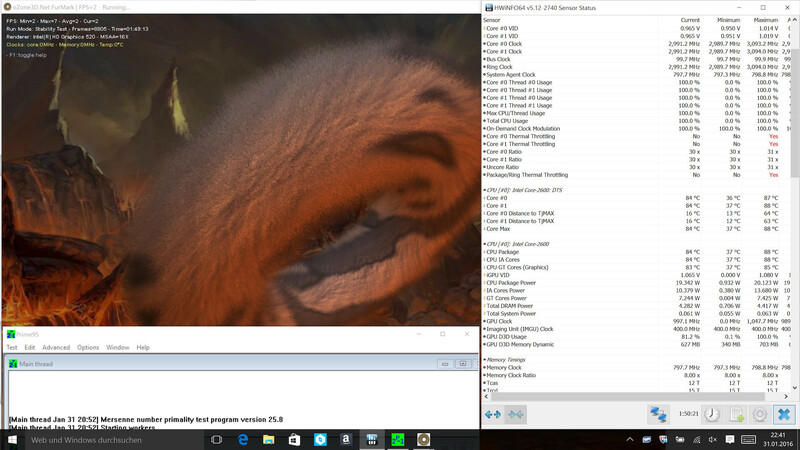 We ascertain the CPU's performance in Cinebench R15. 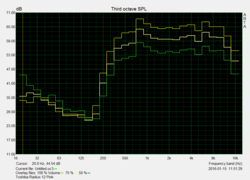 The CPU clocks stably at its base rate and achieves 317 points. That places the Satellite 12 exactly midfield of previously tested laptops with this processor. 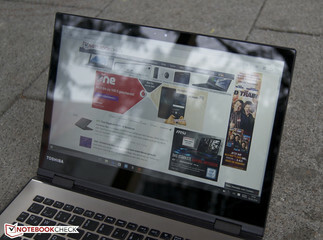 Lenovo's comparison device scores much worse with 264 points, but only in the multi-core tests. The Yoga 260 takes the lead in single-core thread performance. Our review sample also achieves the same score in battery mode. More comparisons and test outcomes can be found in our article: "Comparison of Mobile Processors". The combination of a fast CPU, highly responsive storage device and DDR3 working memory are well harmonized in Toshiba's new convertible. The 12.5-inch device never really stutters in routine use. PCMark 7 also rewards that with 5204 points. Collected data is stored on a fast 256 GB SSD. The storage device with the model name MZNLN256HVHP comes from Samsung. The CrystalDiskMark scores are on a normal level for SSDs. 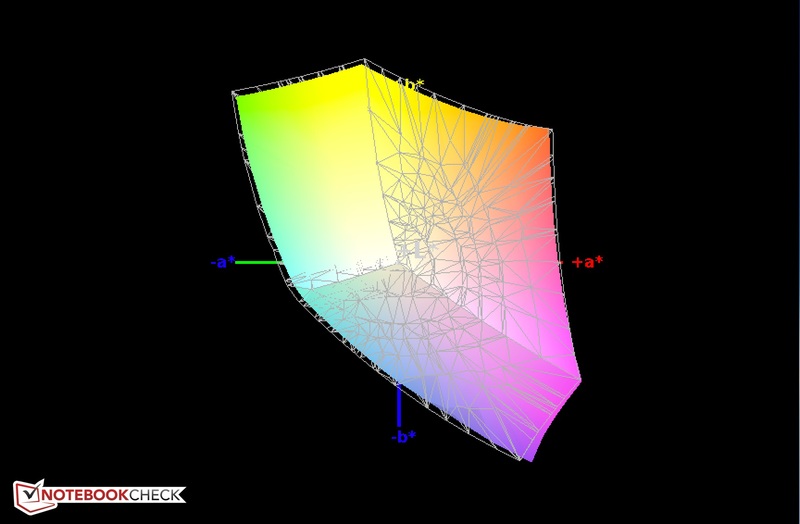 Intel's HD Graphics 520 is responsible for reproducing graphics. The processor-integrated graphics card clocks at a core rate ranging from 300 - 1050 MHz. The video recorder for H.265 / HEVC videos and the possibility of connecting up to three monitors at the same time are its most important features. The integrated graphics card's performance is even enough for some newer games when the quality setting is reduced to minimum. Toshiba's Satellite 12 earns 1573 points in 3DMark 11, which is 200 points more than the ThinkPad Yoga 260. The same graphics power can be retrieved in mobile battery mode, according to 3DMark 11. As briefly mentioned, newer games from the past few years can achieve smooth frame rates only using minimum settings. Last year's "Battlefield Hardline" still runs smoothly even in medium quality settings. More comparisons can be found in our article: Computer Games on Laptop Graphic Cards. The review sample is not noticeable in idle mode. The Satellite 12 even remains quiet during normal browsing and multimedia use. It becomes quite audible with 41 dB(A) under load, but that is not very distracting. 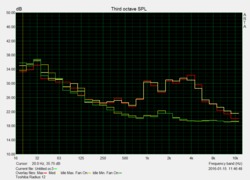 Lenovo's ThinkPad Yoga 260 scores slightly better here with a maximum of 36.6 dB(A). Noiseless: Lenovo's Yoga 3 Pro convertible fuses a fan-less design with an Intel Core M.
We first notice a clear increase in surface temperatures in load conditions. 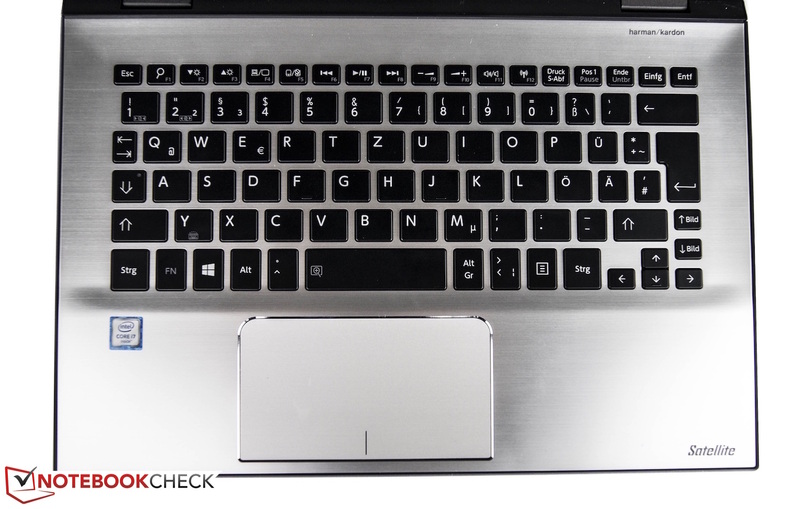 The metal area under the keyboard reaches up to 46.5 °C (115.7 °F). This state is not suitable for tablet mode, but it will not occur in routine use and only develop during performance-driven games in single areas. The processor clocks almost stably at 3 GHz inside. 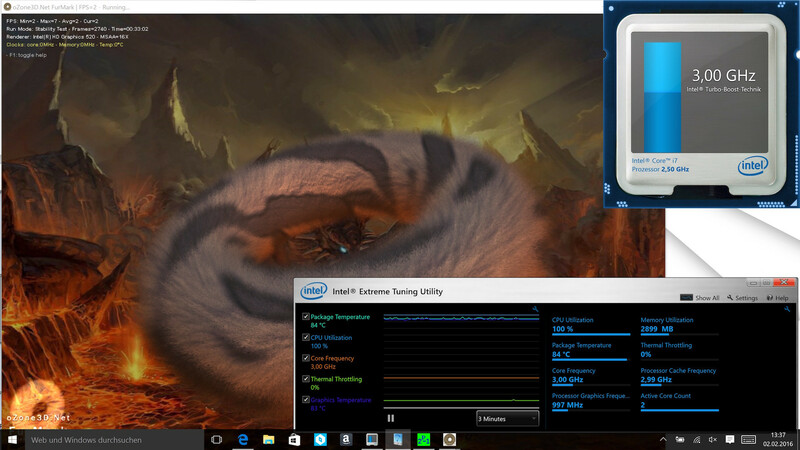 It needs over half an hour until thermal throttling sets in, according to HWInfo and Intel Extreme Tuning Utility. The fan quickly slows down to a pleasantly quiet noise level after stopping the stress situation. According to 3DMark 11, the full performance can then be retrieved again. The power supply's temperature should be mentioned. We measure temperatures of up to 56 °C (132.8 °F) during load, and thus it should not be covered by blankets or pillows. The installed Harman/Kardon system produces a solid soundscape. Plenty of high mids ensure clear voice transmission. However, it lacks richness and full basses. The volume is high enough for the little convertible. The review sample already demands up to 13.7 watts while idling, which is much more than the ThinkPad Yoga 260 (3.6 W - 7.6 W). 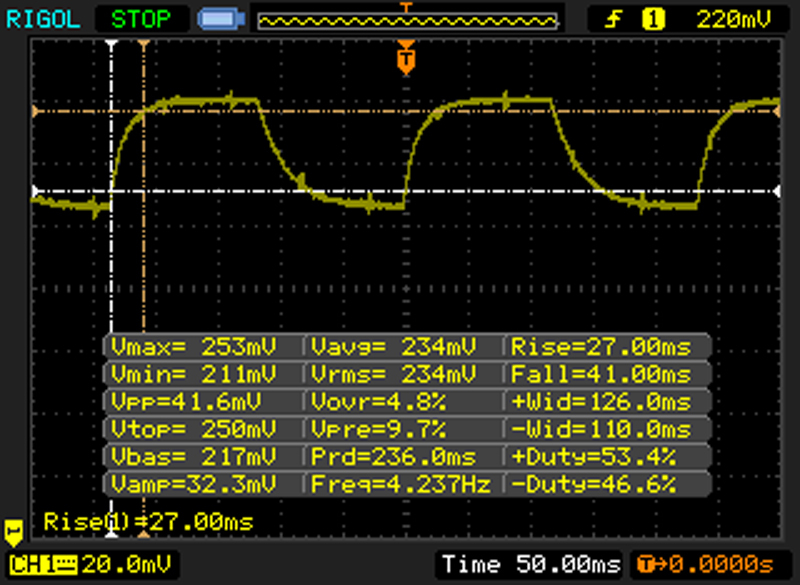 As much as 39 watts are drained from the 45-watt power supply during load. 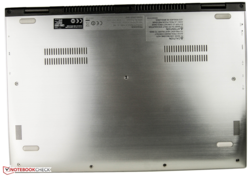 Toshiba treats its new convertible to a 41.4 Wh battery. 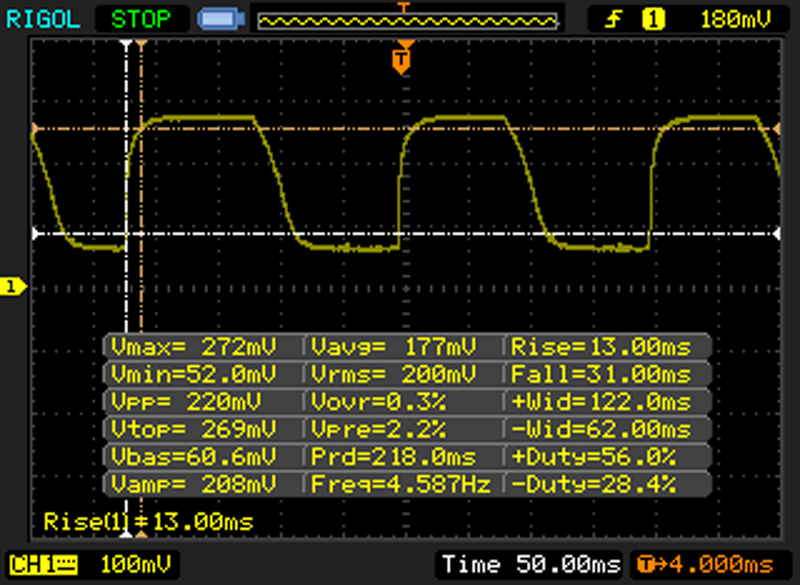 We measure the battery runtime while browsing to simulate a real world scenario. The brightness is dimmed to approximately 150 cd/m². The little convertible goes idle after just 4 hours. Lenovo's ThinkPad Yoga 260 opponent lasts much longer with 5 hours and 46 minutes. 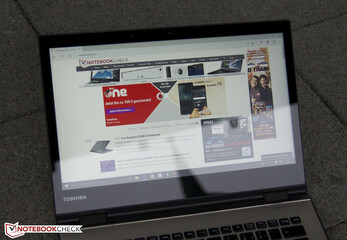 We had the pleasure of testing a stylish and strong convertible made by Toshiba. In addition to many good qualities, we oftentimes also find minor drawbacks. The casing is slim, light and elegant. Unfortunately, some carelessness is found in the build. We could name the high resolution and bright screen an eye-catcher - the total package is well balanced here. 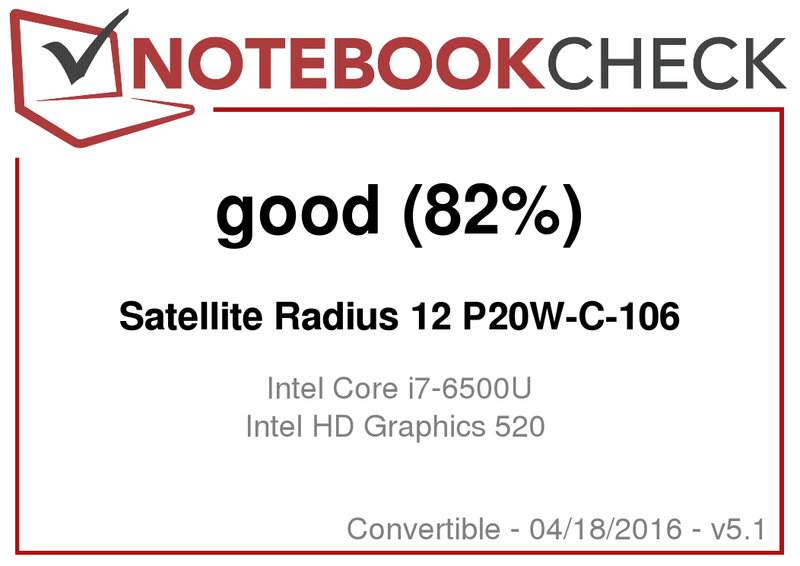 The Satellite 12's performance is also pleasing overall. However, we discovered some shortcomings in the emissions. The review sample could reach relatively high temperatures during load, and it is very power guzzling. The latter point leads to a middling battery life of four hours. There is some potential here. 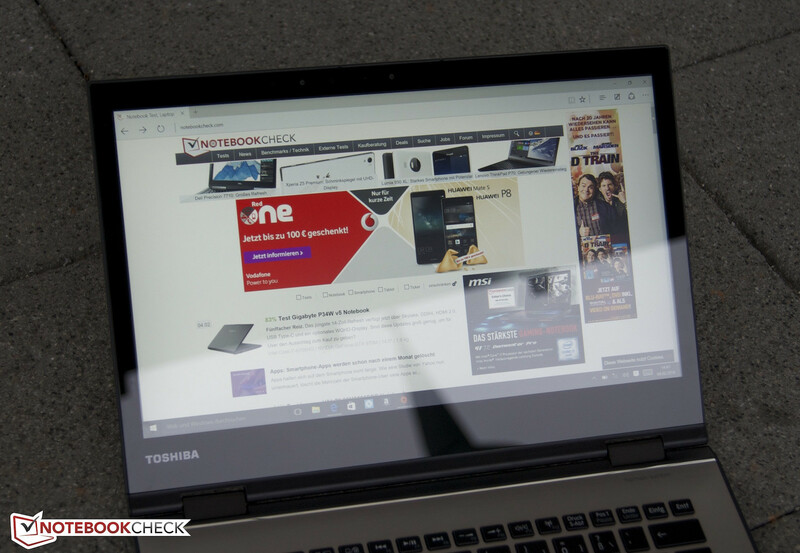 Toshiba's Satellite 12 is a strong and stylish convertible in total. It, however, also demands a high price at 1600 Euros (~$1809). Buyers looking for better battery life and would like to use a stylus for writing should consider Lenovo's ThinkPad Yoga 260.